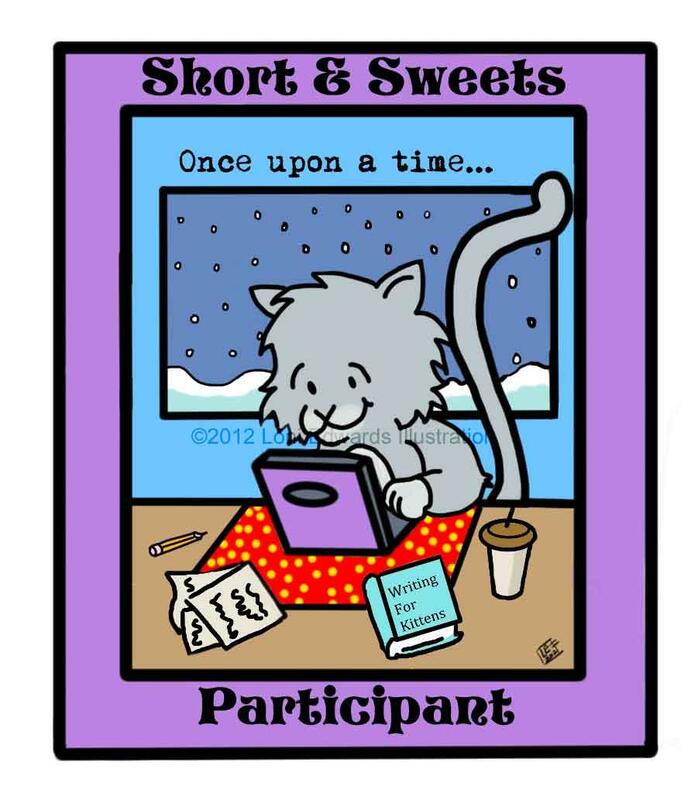 Many sites offer online events and contests which are great opportunities to get feedback on your writing, develop your skills, and practice writing. 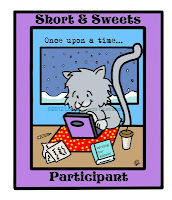 Here are a few of my favorite sites for contests, writing prompts and events. 30 PB ideas in 30 days! 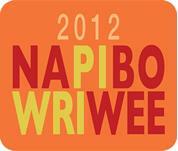 Paula Yoo hosts NaPiBoWriWee, a contest to write 7 picture books in 7 days (first week in May). Each day also includes a great guest post for inspiration. Exhausting but amazing! Cynthea Liu hosts Red Light Green Light contests throughout the year. You submit a small portion of your manuscript and she gives you a green light to send more or a red light to try a different manuscript. Kathy Temean hosts the First Page Picture Prompt each month. 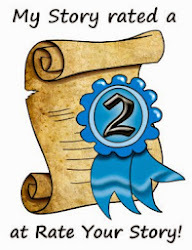 If selected, your 23 line submission will get a critique from an agent, editor, or consultant. each quarter to win a free critique. Susanna Hill hosts Short and Sweet writing exercises throughout the year. Fun contests and great to get your juices flowing. In addition to helping you with your craft, participating in these events is a great way to meet other writers. I hope to meet you at one of these in the future. Do you have other favorite online events? Please share in the comments! Awesome sauce! Thanks for the leads, my friend! I look forward to hanging with you at the next virtual event. PiBoIdMo is a sure thing for you - you are the guy with tons of ideas! Um. Ahem. Do the ideas have to be good?